Depart from Beirut traveling south towards the Nabatiyeh city. Stop for breakfast in Saida. Continue to Hebbariyeh via the Nabatiyeh/Hasbaya road. Once there, go on an easy hike to the Hebbariyeh Roman temple. Typical lunch in a local house. After lunch, visit the food processing unit of Hebbariyeh and learn about the seasonal “Moune” preparations. 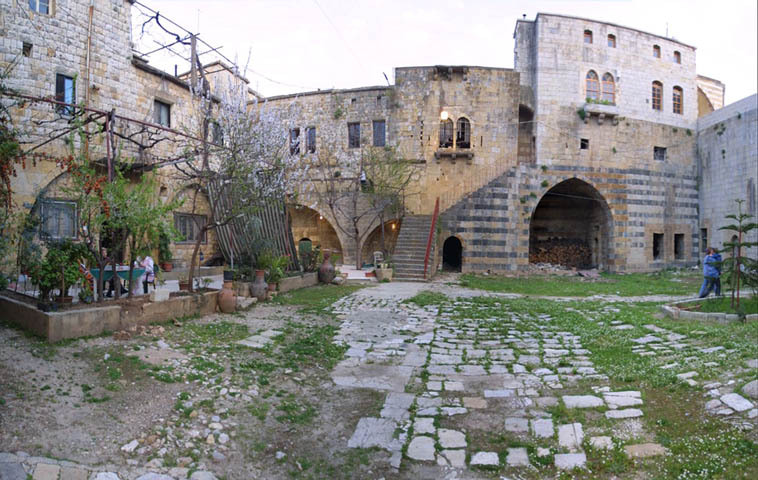 Transfer to Rashaya el–Fokhar and visit one of the last pottery makers in Lebanon. Return to Beirut.